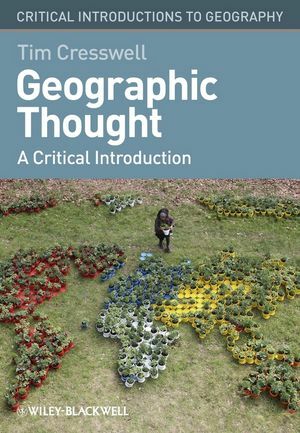 This engaging and accessible introduction to geographic thought explores the major thinkers and key theoretical developments in the field of human geography. Tim Cresswell is Professor of Human Geography at Royal Holloway, University of London. His books include Place: A Short Introduction (2004) and On the Move: Mobility in the Modern Western World (2006). He has also co-edited four collections, including Geographies of Mobilities: Practices, Spaces, Subjects (2011).